Call us to ask about our selection of Split Sprockets. Split Sprockets are custom designed to fit your specific application. The primary advantage in utilizing Split Sprockets is to allow for ease of installation and removal of a given sprocket for applications that are limited in space, or that require frequent maintenance. 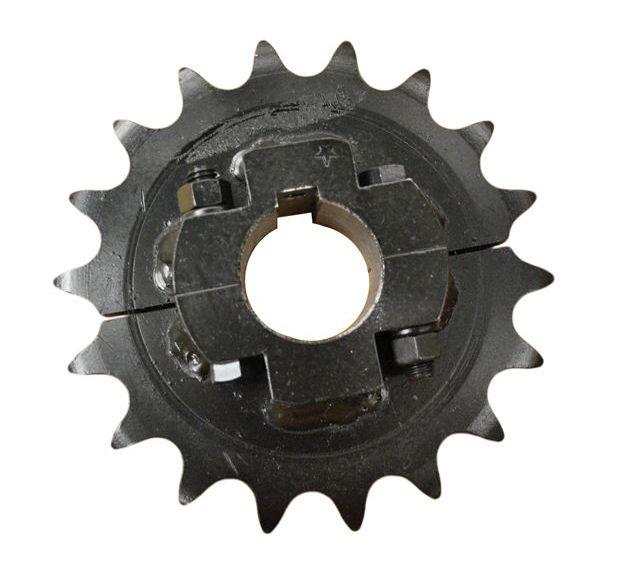 When selecting a Split Sprocket, please call us to that we can determine the minimum pitch and tooth count for your Split Sprocket. 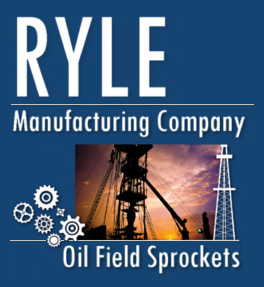 Ryle can deliver Split Sprockets from our huge inventory, or custom make to your specifications.